In the age of Netflix, my youngest daughter rarely sees commercials on television but, if she happens to catch one, I know immediately by the chorus of “I want that.” She is an innate capitalist who has no idea (at the age of 4) that these material possessions come at a price. So as a parent, I want to know how to raise children who don’t go out and blow their allowance on everything they see on television. With this in mind, Marmalade turned to Mary Hunt, author of “Raising Financially Confident Kids” to see if she could share some of her financial wisdom. Hunt and her husband owed more than $100,000 in credit card debt when their two sons were little and had to make difficult decisions. When their sons entered the sixth grade, Hunt put them on “salary” and every year their salary grew but so did their responsibility – from paying for video games at first to eventually buying their own shoes, clothes, cars and saving for college. So, where should parents begin? 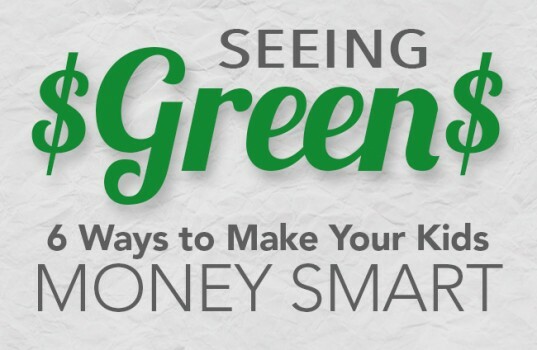 Here are six thoughtful ways to help your kids become money smart, straight from the expert. 2) Use coins with your little ones. It’s never too early to start. Even preschoolers can learn the ins and outs of dollars and cents. Hunt suggests using coins to teach them how to count and learn different monetary denominations. 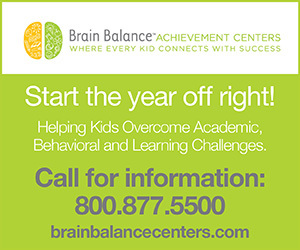 “Three- and 4-year-olds can learn to put pennies into one cup, nickels into another and so on,” she says. For more resources on helping your kids build a healthy relationship with money, check out Hunt’s book or become a part of her organization, Debt-Proof Living. Also, encourage your teenager to read this for a primer on investing, and find out how a good community bank can help you do this, too.